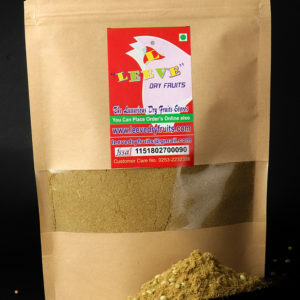 The spices most often throughout the India. 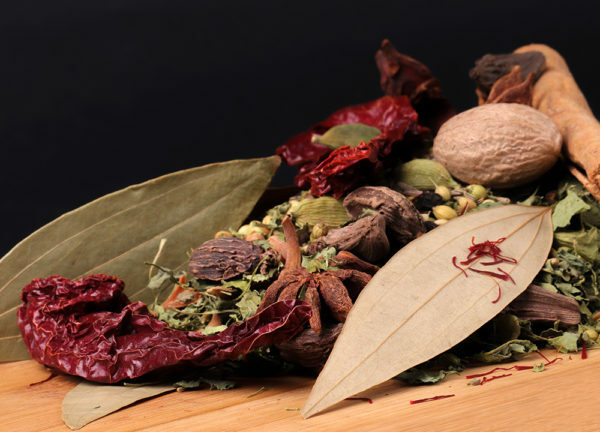 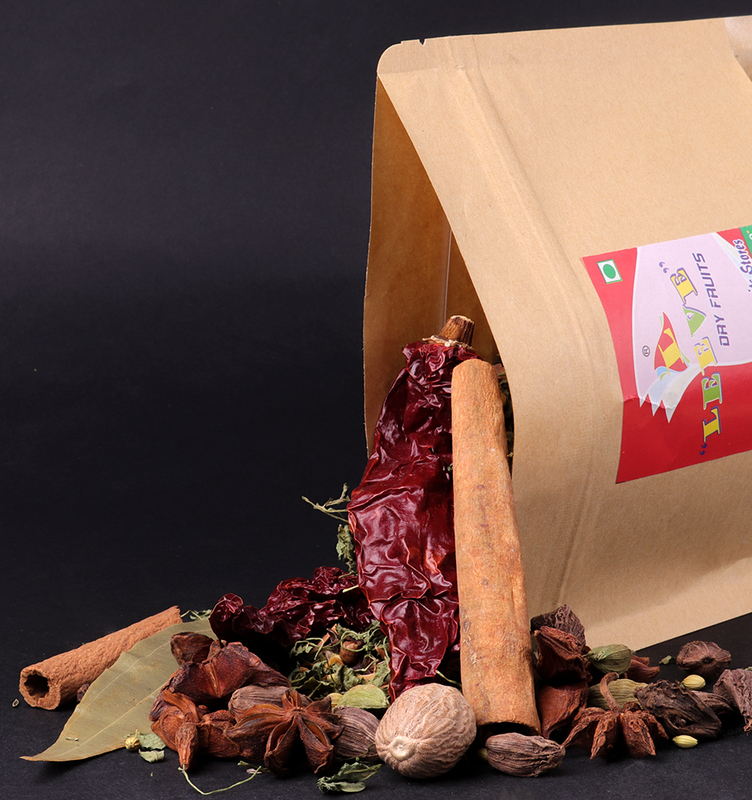 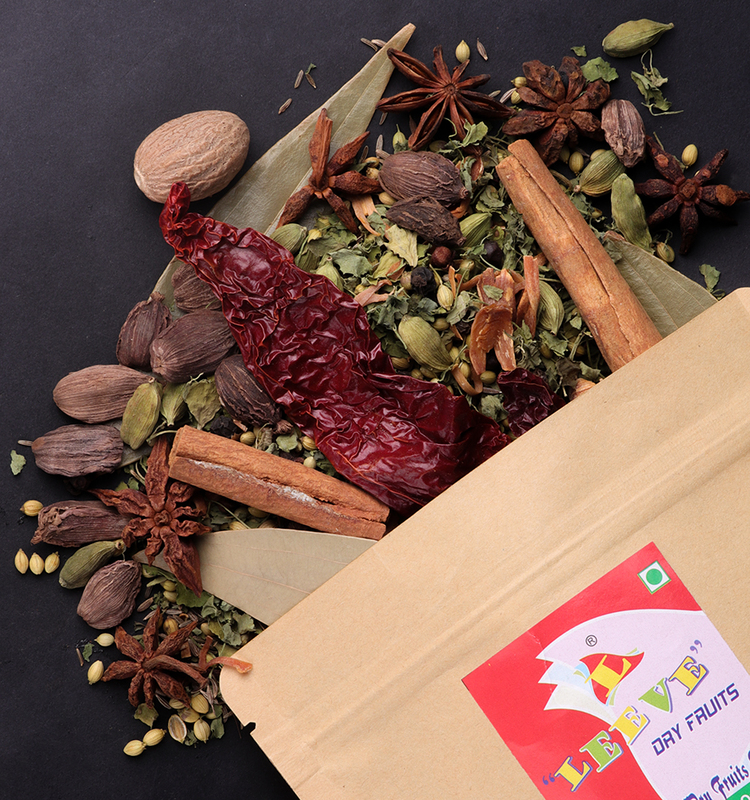 Indian spices include a variety of spices grown across the Indian subcontinent. 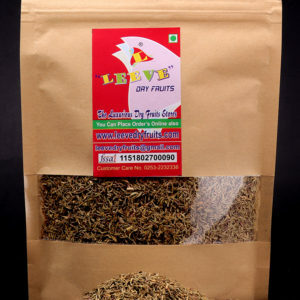 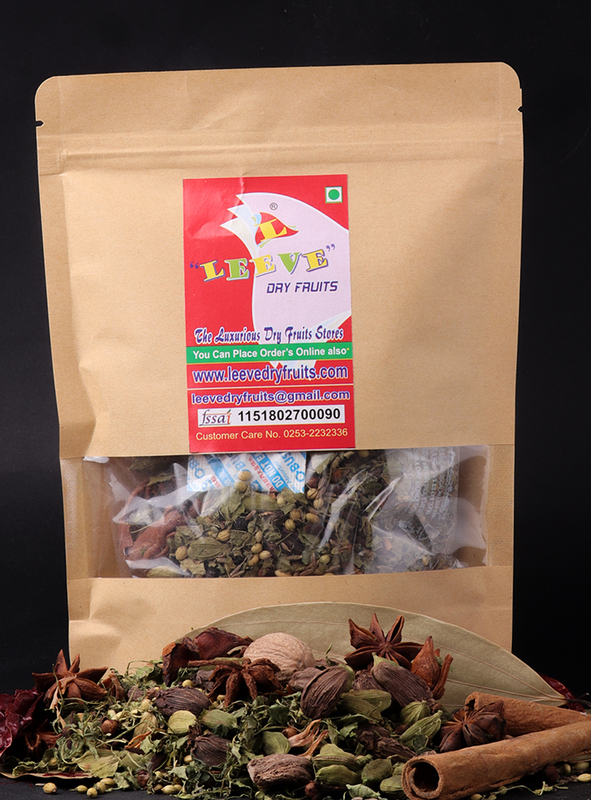 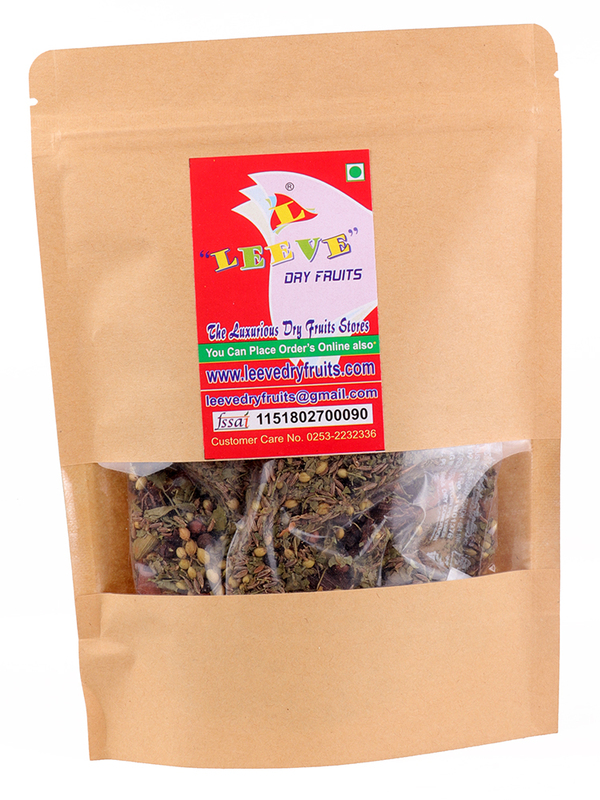 Leeve Dry Fruits Offer Varieties of Whole Spices. 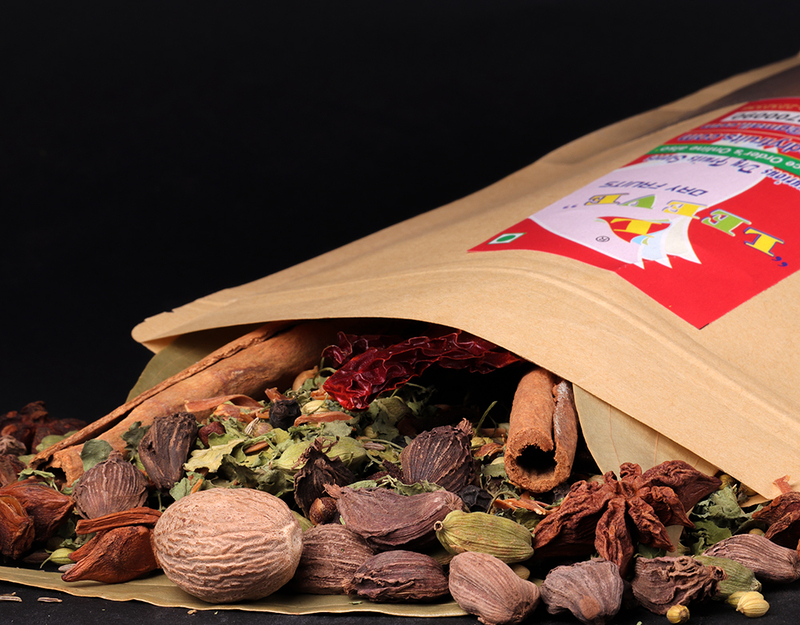 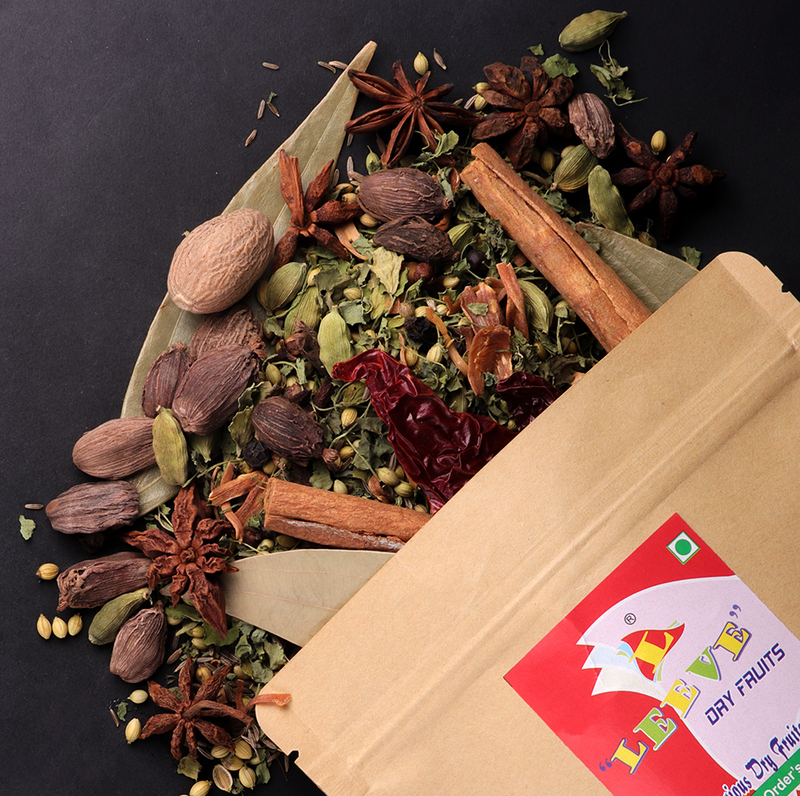 In this biryani masala whole have number of whole spices are included like Jaipatri, Onion Flakes, Dalchini, Tej Paan, Saffron, Rampatri, Star Anise, Dagad Phool, Shahi Jeera, Masala Elaichi, Green Elaichi and Jerra. To make Delicious Biryani by adding all this spices to make more flavourable and tasty, to spread a happiness with together and make a party of Biryani Dish.